Gin Chocolates make perfect Christmas presents! 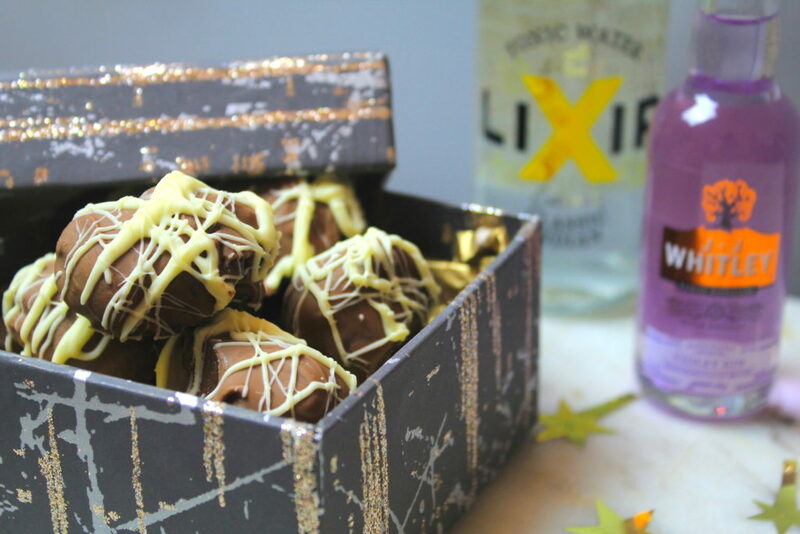 These gin chocolate truffles not only taste amazing, but will make the perfect homemade Christmas present for any gin lover! I love these chocolates with J.J Whitley Violet Gin because they remind me of Parma Violets! 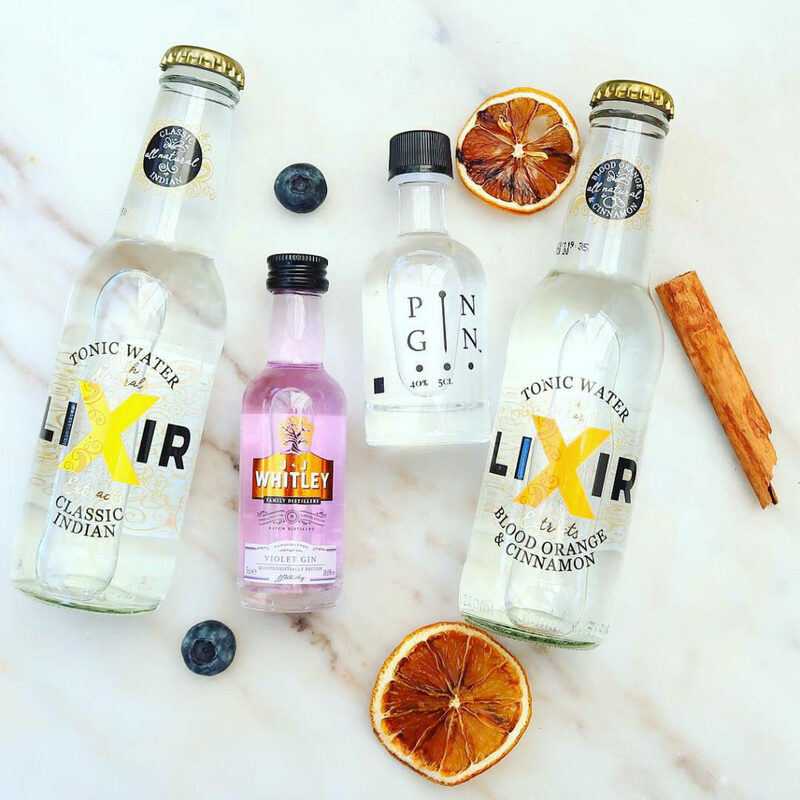 With a splash of Lixir Indian Tonic water too… these are delicious! I have made Gin chocolates for Christmas presents for the last few years and they have never been as good as these. 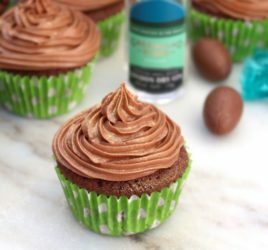 The trick is to use three types of chocolate. 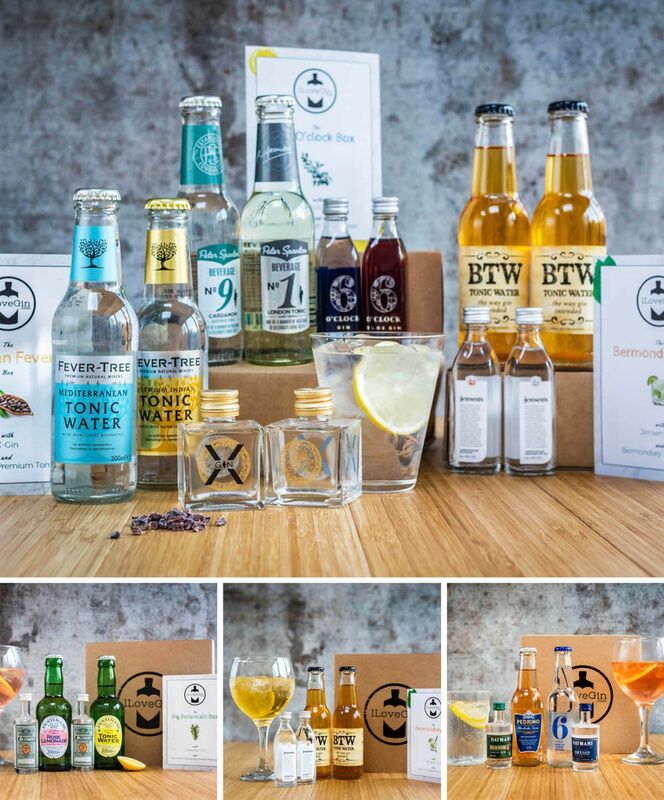 If you are not a fan of violets, you can always mix up the flavours with different gins. 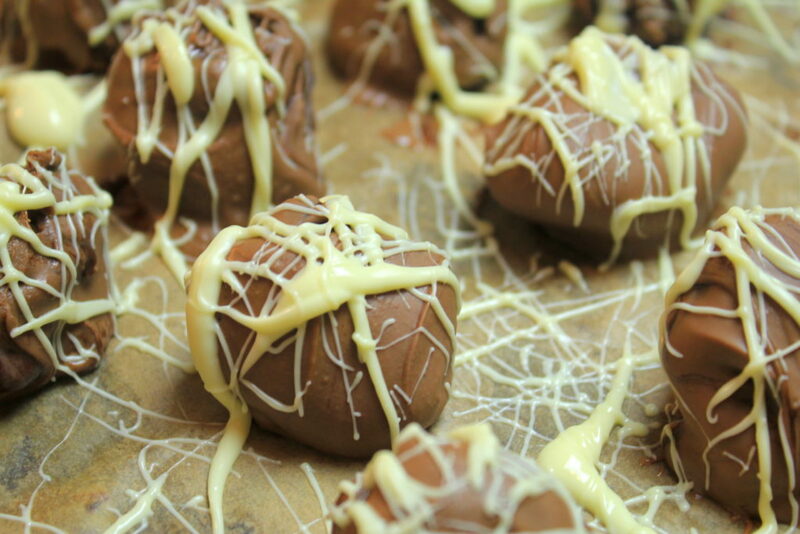 Why not try adding some grated orange, lemon or lime peel to the chocolates? Also you could cover the truffles in cocoa powder or chopped nuts. Get creative! You may get a little messy…. but they are well worth it! 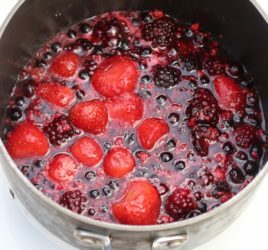 Put a heatproof bowl on top of a pan of simmering water – make sure the bottom of the bowl is not touching the water. Put the dark chocolate in the bowl and heat gently to allow the chocolate to melt slowly. Stir in the cream when it has half melted. Add the chopped butter and stir making sure all the butter is melted in. The mix should be smooth. 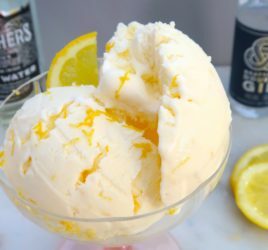 Stir in the gin and tonic and then take off the heat and whisk the ingredients together until smooth and slightly thickened. Chill in the fridge for 3 hours or until set. Melt the milk chocolate in a heatproof bowl on top of a pan of simmering water. 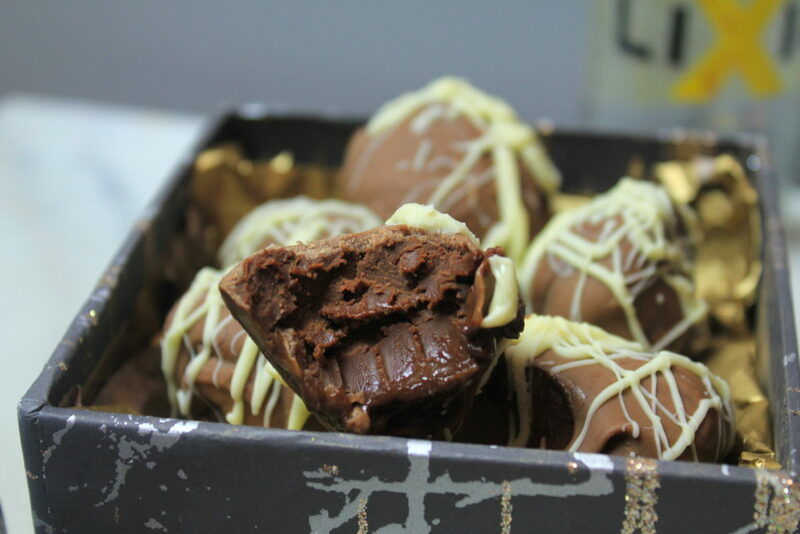 Take teaspoonfuls of the dark chocolate truffle mixture and roll them into balls. Dip these balls into the melted milk chocolate, putting them on a tray lined with baking parchment. Chill until set. Finally melt the white chocolate in a heatproof bowl on top of a pan of simmering water. Drizzle this over the chocolate truffles. Leave to set again. I recommend leaving to chill overnight in the fridge….they taste better then! Enjoy! Follow the video recipe below to see how easy it is! 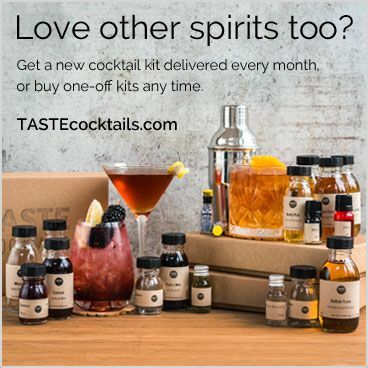 Want to give the J.J Whitley Violet Gin a try? It’s in this month’s box!